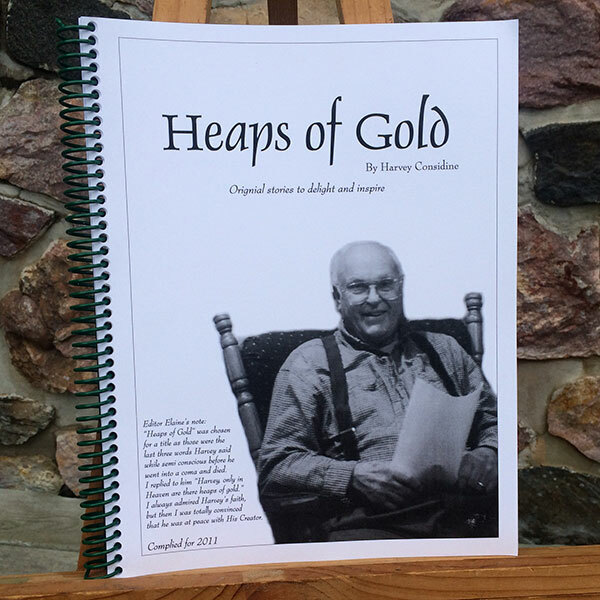 Heaps of Gold includes ten original stories Harvey told his children and grandchildren to delight and amuse them. 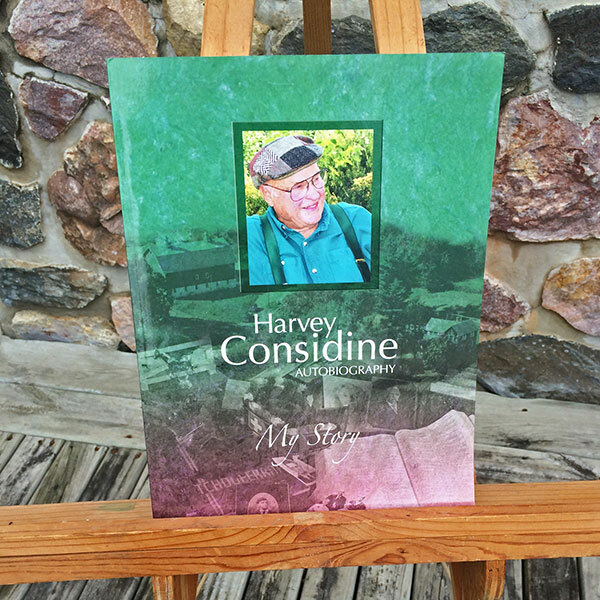 Heaps of Gold includes ten original stories Harvey told his children and grandchildren to delight and amuse them. The stories are illustrated. 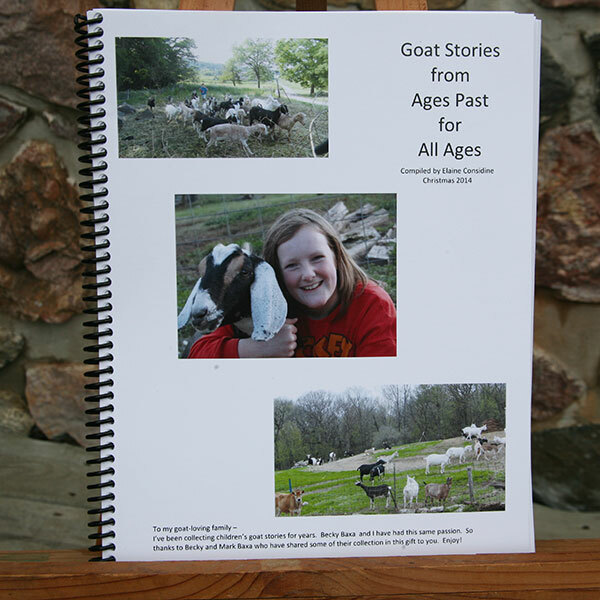 This storybook also includes some draft horse photos – Harvey grew up farming with horses. Heaps of Gold concludes with a poem he wrote, “I Love Farming”. 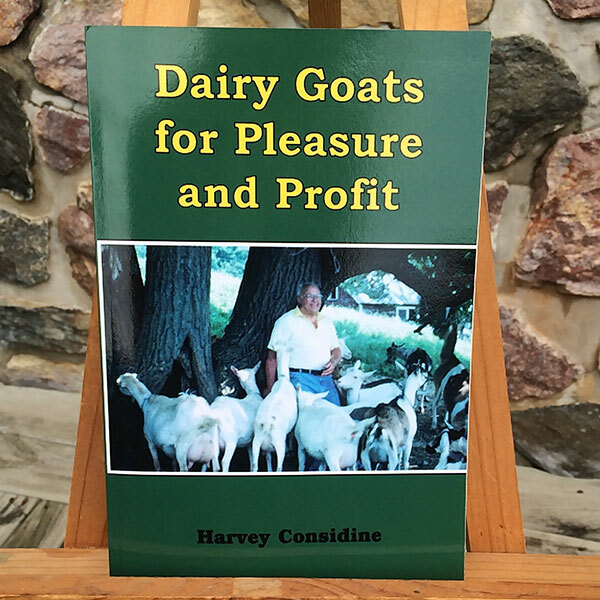 You will not be disappointed when reading and sharing this book, Heaps of Gold. I love your thimbles and was devastated to lose one. Please send me another, and if you decide to quit producing them let me know so I can buy a lifetime supply. I cannot quilt without one. Thanks for making them. I even took one on my trip to France. The leather thimbles I find through my normal suppliers are poor quality. Yours are much, much better. Your thimbles are my favorite, they are so long-wearing and comfortable. I recommend them to my quilting students.